That’s something every restauranteur (man that’s a hell of a word to spell!) will tell you. Open a restaurant and it will become your life. Works out better for some folk than others I suppose. The trick is to learn that if/when the restaurant fails, that doesn’t make you a failure too. Not that it has a lot to do with the restaurant, but the book “Arlo, Alice and Anglicans” by Laura Lee is worth checking out, if you haven’t already. 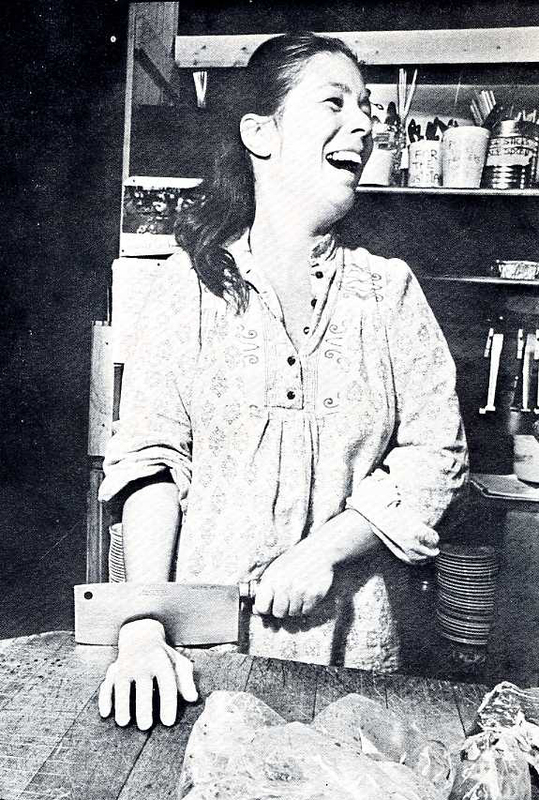 I’ve eaten many times at Theresa’s in Stockbridge which claims to be on the same site as the original Alice’s, I’ve always wondered if that was true. Yes. Theresa’s is the restaurant that Alice worked at. Around the back and half a mile from the old train station-just like the song says. Wonderful post. 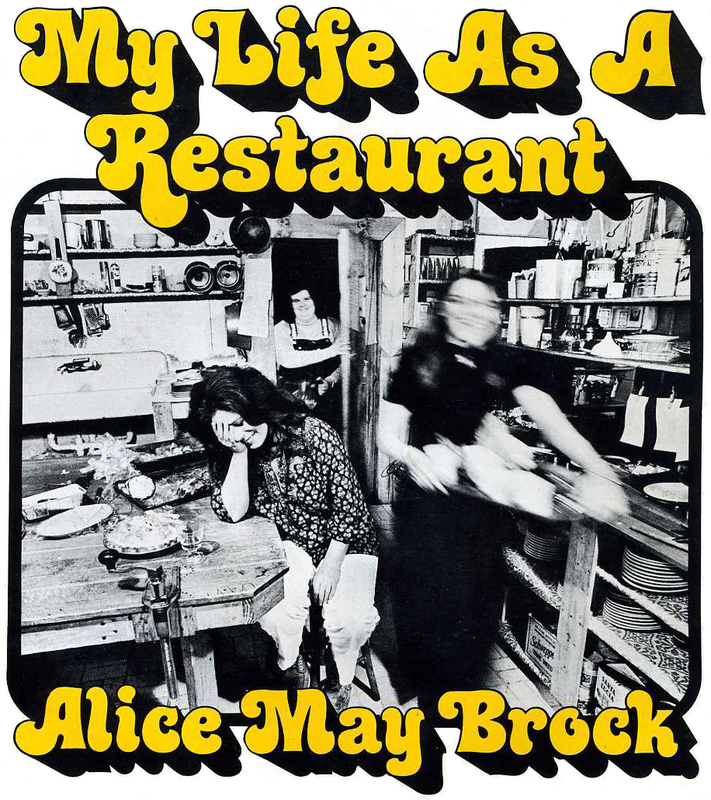 I have been searching for the Alice’s Restaurant cookbook for ages. Granted, it is not at the top of my wish list so I’m sure it’s out there somewhere. Thanks once again for sharing. Enjoy Thanksgiving!